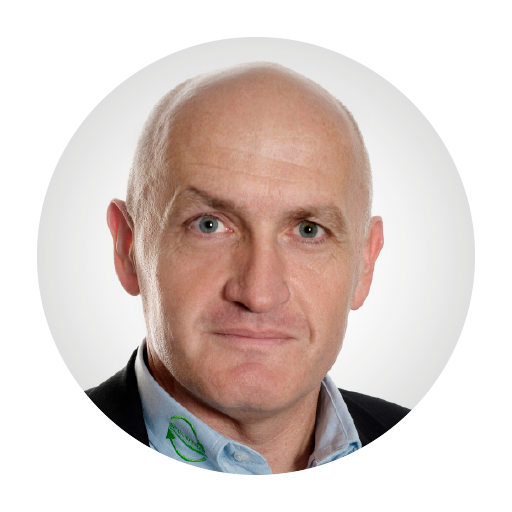 Sales and Marketing Director at LS Control. In the company since 1984. LS Control has provided standard and customized electronics which controls heating, cooling and ventilation systems – HVAC control systems – since 1969. Nabto and LS Control began collaborating in 2016 and since then LS Control has sold a large number of electronics solutions with the Nabto software to heat pump manufacturers. Partnering with Nabto has enabled LS Control to create a unique product line, LS SmartConnect, which helps heat pump manufacturers maximize the control of maintenance support and significantly cut service costs. In addition, with minor adaptations, the solution can be applied to other business ventures that LS Control is currently on the process of developing, and will soon be able to share these with their customers. LS Control has had to allocate considerable resources for regular maintenance visits to customers. The company wanted to find an easier way for its customers (manufacturers) to reach their end-customers. In addition to that, LS Control wanted to find a solution that would strengthen the manufacturers’ customer service and suggest forward looking electronics solutions for the end-user. Development Manager at LS Control. In the company since 1997. 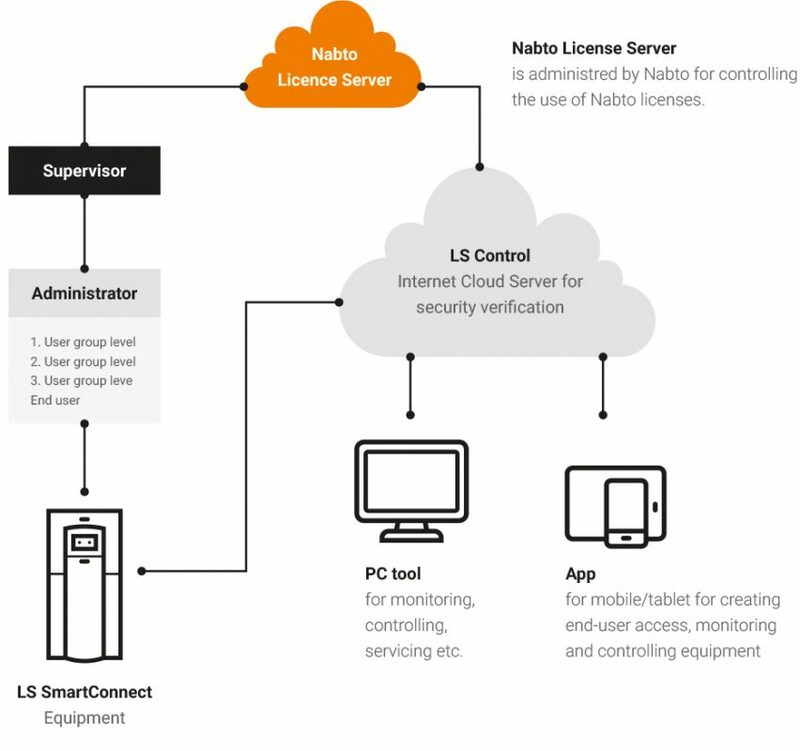 Nabto provides with a secure, easy-to-implement connection to the device that gives LS Control and equipment manufacturers unlimited flexibility, and which is also simple to use by the end-user. With Nabto technology, LS Control has remote access to products with LS SmartConnect electronics, all over the world, and can perform maintenance check-ups and utilize more efficient resource allocation on behalf of customers. LS Control has built an app for LS SmartConnect control systems, which allows the manufacturer to compete in a tough industry with an additional selling point and appeal to the younger generation who appreciate mobile device interfaces. Nabto has provided a solution that now gives LS Control’s customers continuous real-time access to stored data and current status updates, enabling them to observe product performance figures and to receive push notifications predicting product maintenance visits, which eventually helps them to remotely monitor devices and carry out timely servicing. This is especially important in sensitive industries where malfunction of ventilation systems cost a lot of money. Research shows that the coefficient for performance (COP) factor, which determines efficiency, is not optimal in more than 50% of the systems, LS Control hopes that in the future this technology can reduce the number of underperforming devices, and instead increase the number which are running effectively, because they are constantly monitored. LS Control – suggesting to their customers a product which remains state-of-the-art because of the software update option, as well as adapting this solution to other business opportunities. The manufacturers – gaining remote access and providing monitoring and control services to the product, which also allows prediction and prevention of future errors. The end-customers – access to immediate customer service, possibility to control products and monitor the energy consumption via mobile apps from anywhere in the world. With the Nabto technology, LS Control gained a competitive advantage, offering customers something that competitors do not have. 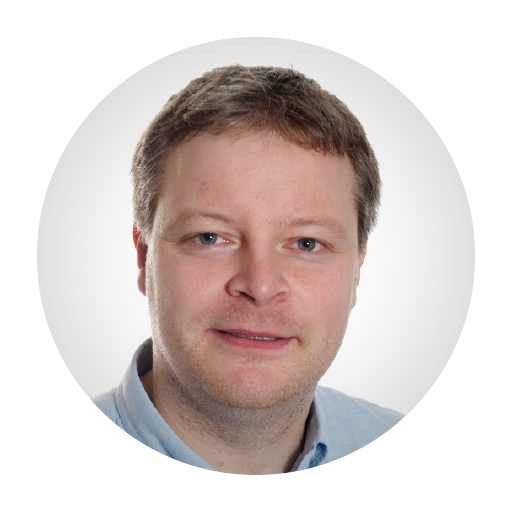 Stig Petersen is expecting high returns on investment from such forward-looking improved electronics, offering consumers more functionality in optimizing energy consumption in motors and compressors, and maximizing direct access and control of the products provided to the manufacturers.